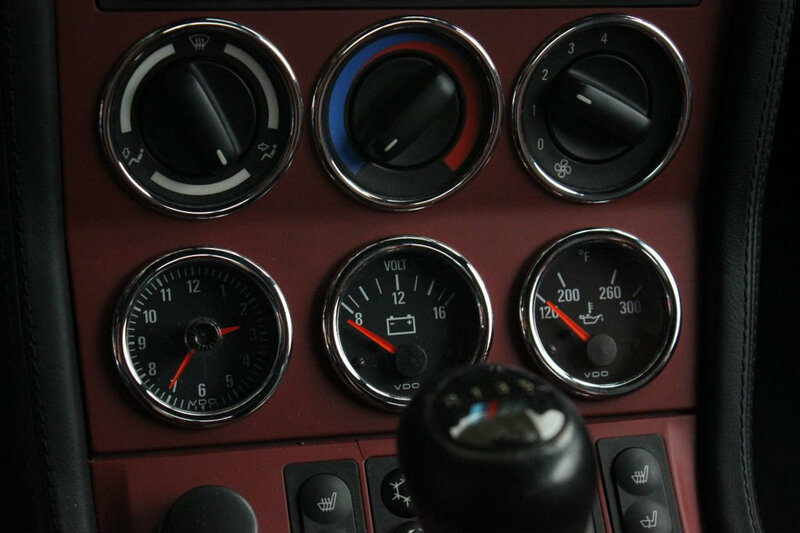 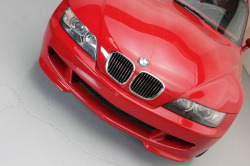 A prime example of BMW Motorsport technology. 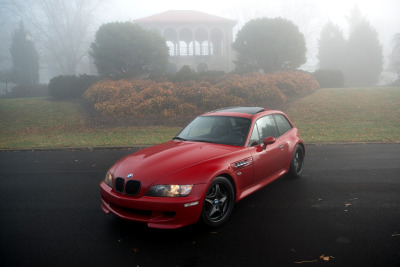 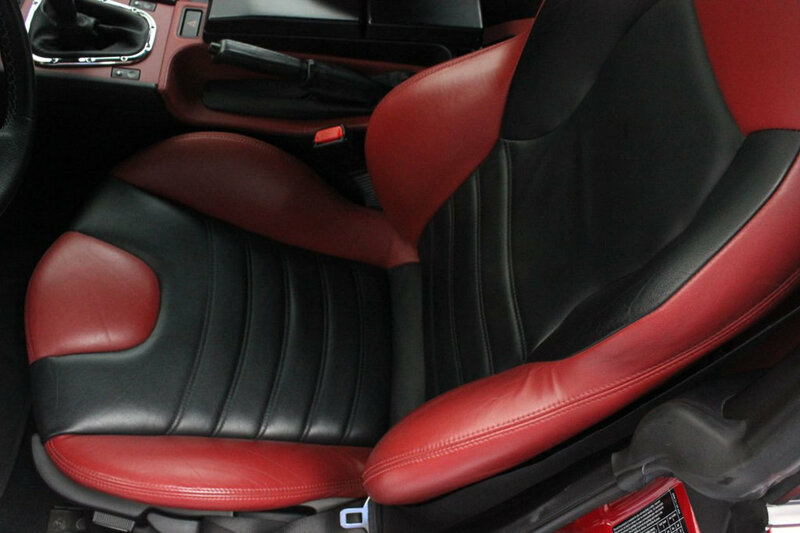 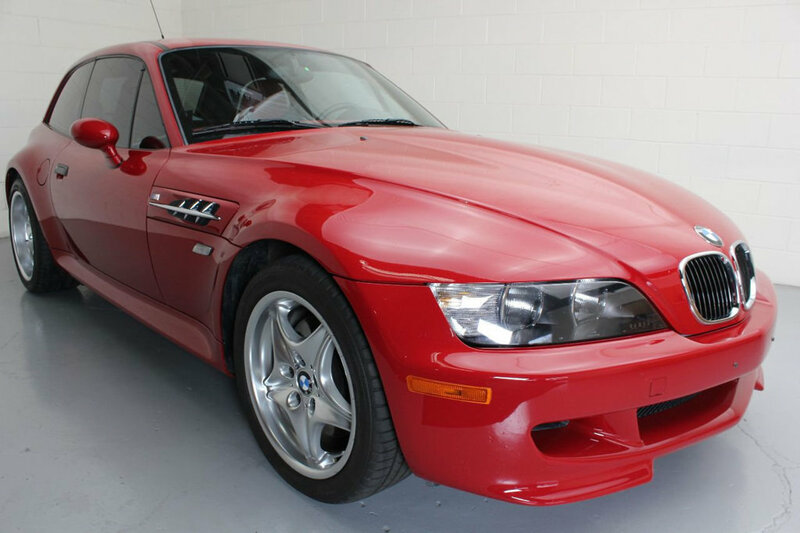 This exceptional 2000 M Coupe is presented in the grand color combination of Imola Red Coachwork over black/red two-tone Leather interior. 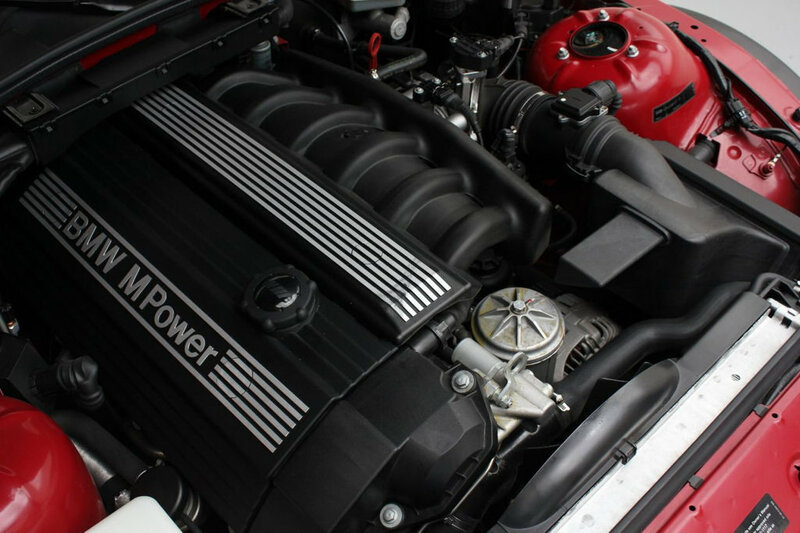 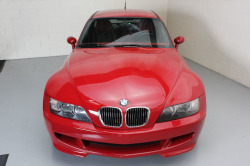 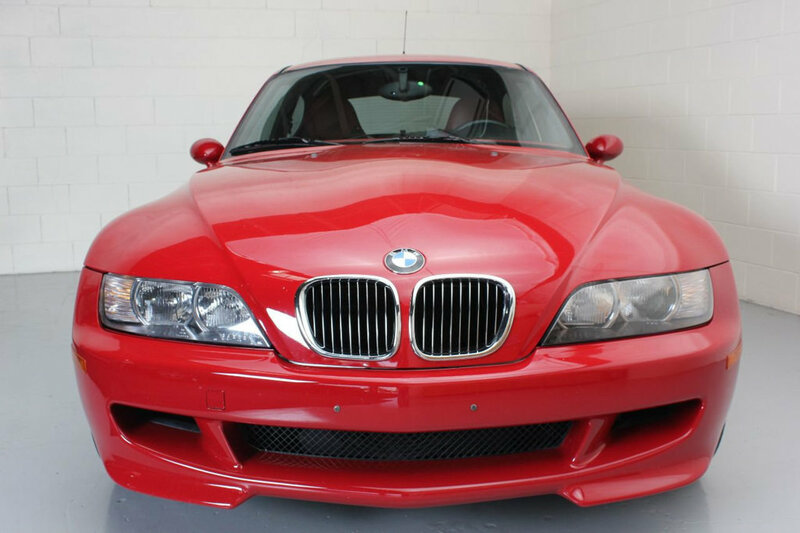 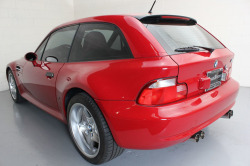 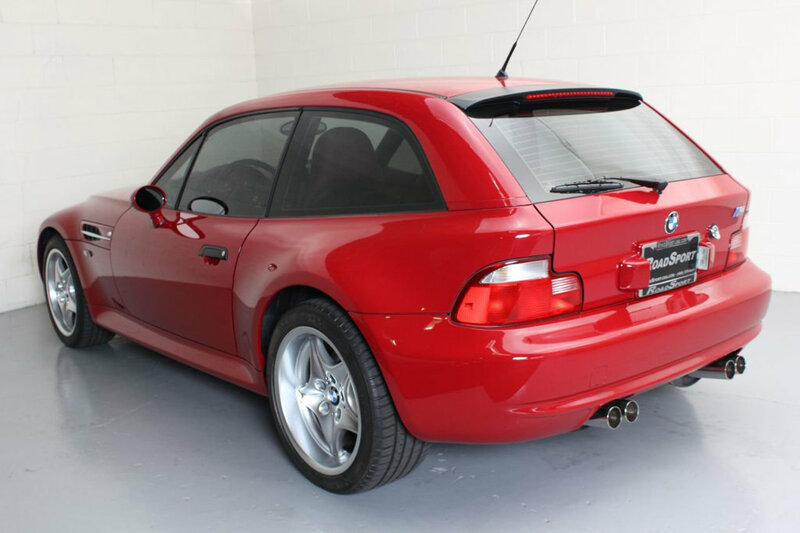 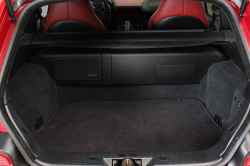 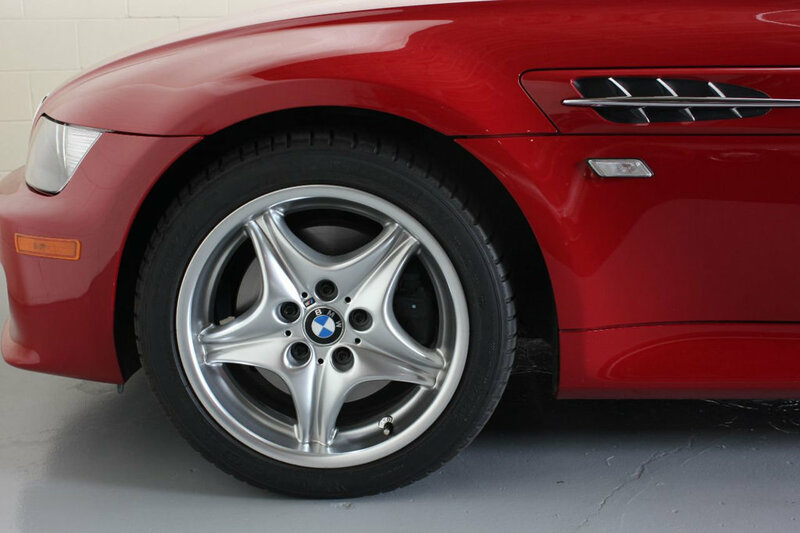 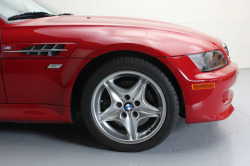 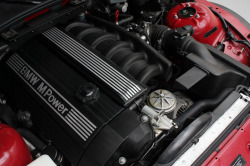 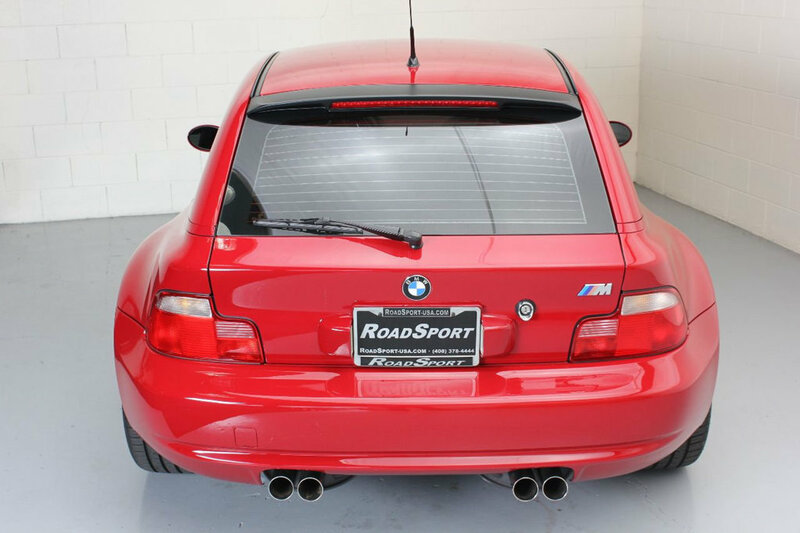 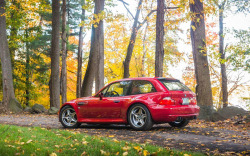 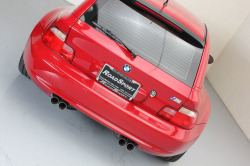 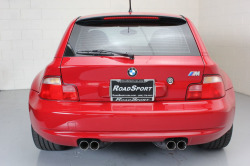 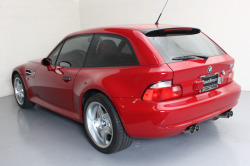 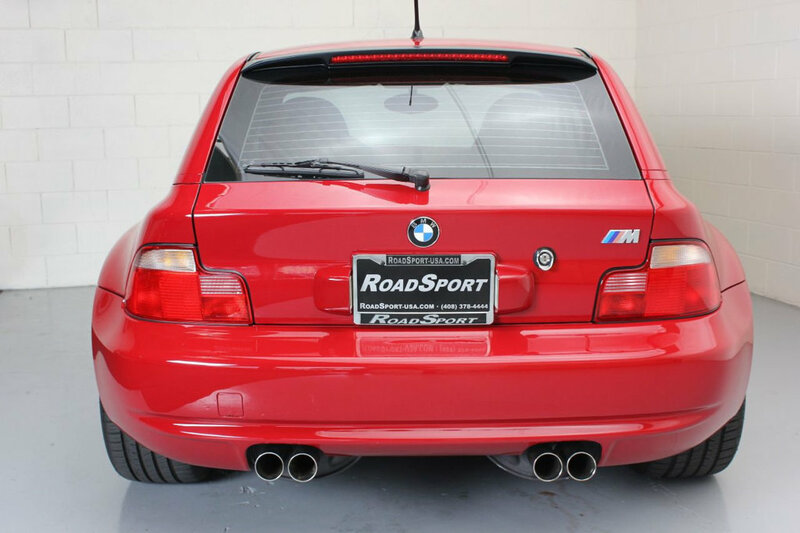 This M-Coupe is in immaculate condition both mechanically and cosmetically. 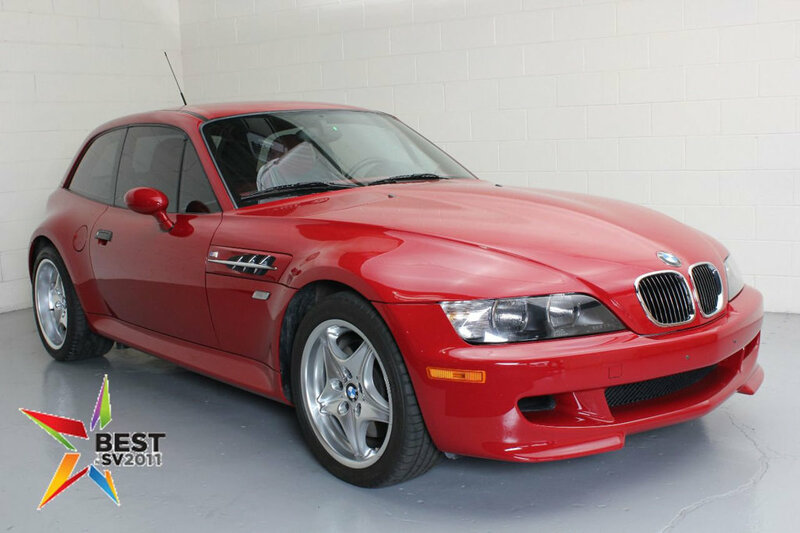 Don't miss this opportunity to own this modern classic with just over 15k miles. 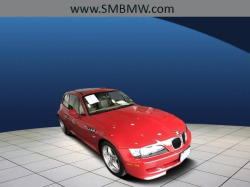 Please call or email to set up a viewing and come see why we were voted Best Car Dealership of Silicon Valley for 2009, 2010, 2011, 2012, 2013, 2014, 2015 and now 2017! 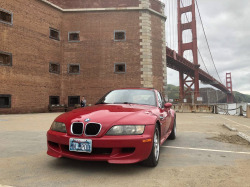 We've seen this coupe a few times. 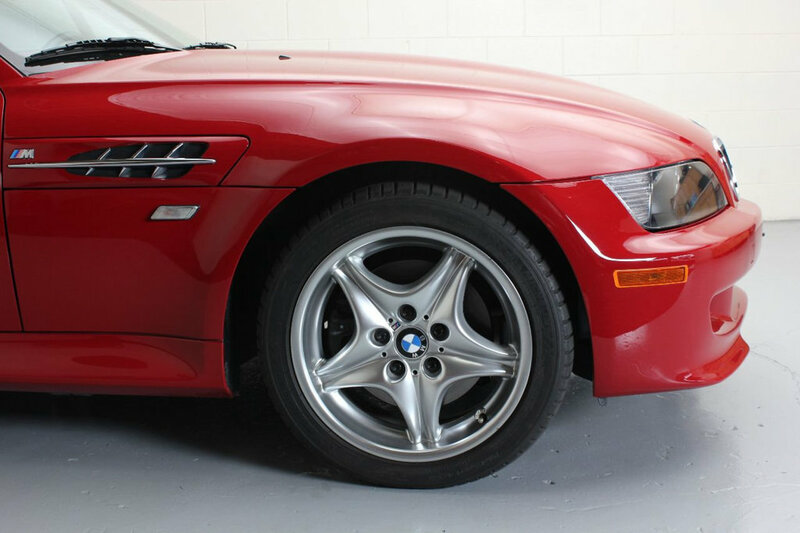 It was most recently at Avazi Auto in 2016. 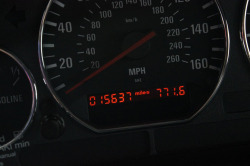 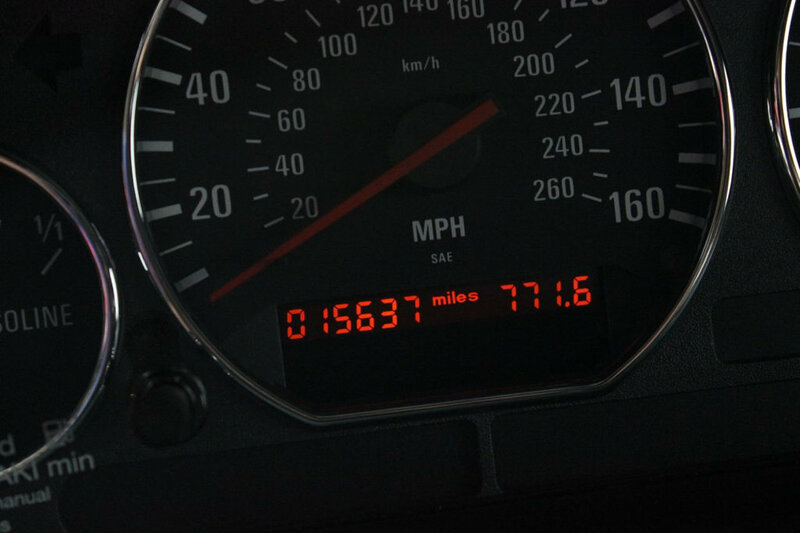 It has less than 1,000 miles since then. It sadly picked up the common center console crack since then though.